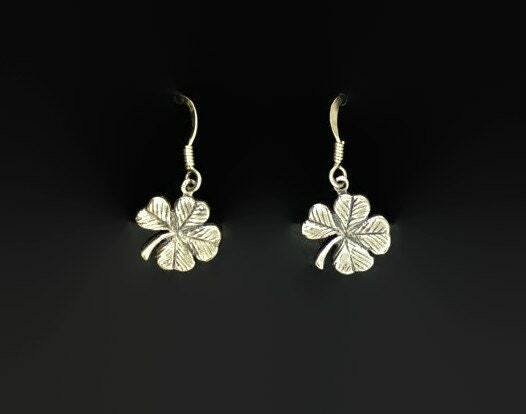 These are a pair of handmade 4 leaf clover earrings made in sterling silver. They measure 11mm wide and hang from sterling silver ear hooks. 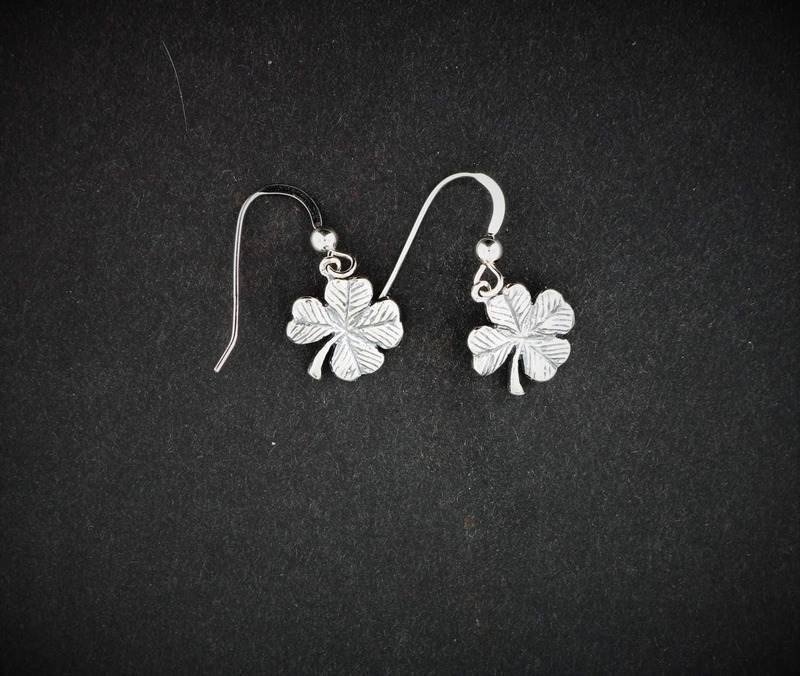 Inspired by the lucky 4 leaf clover. The four-leaf clover is a rare variation of the common three-leaved clover. According to tradition, such leaves bring good luck to their finders, especially if found accidentally. 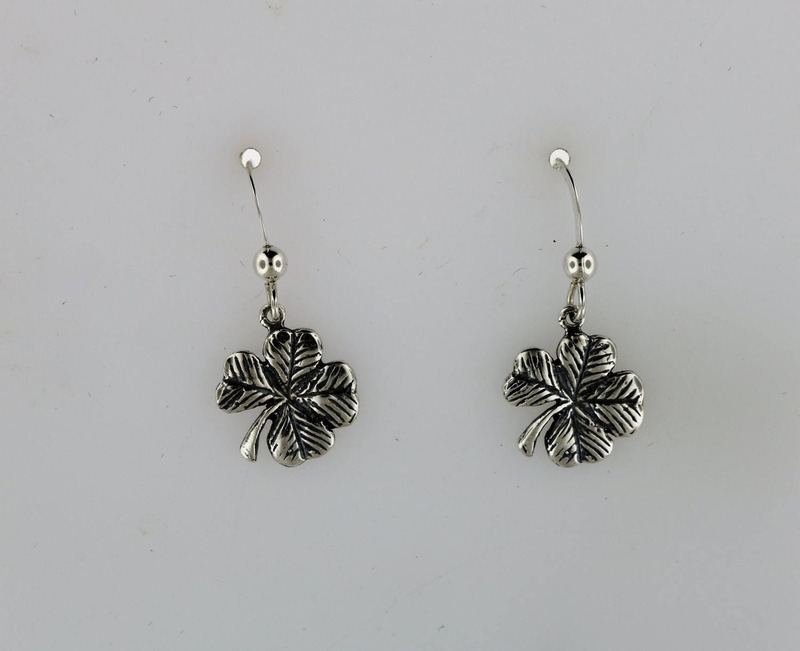 In addition, each leaf is believed to represent something: the first is for faith, the second is for hope, the third is for love, and the fourth is for luck.